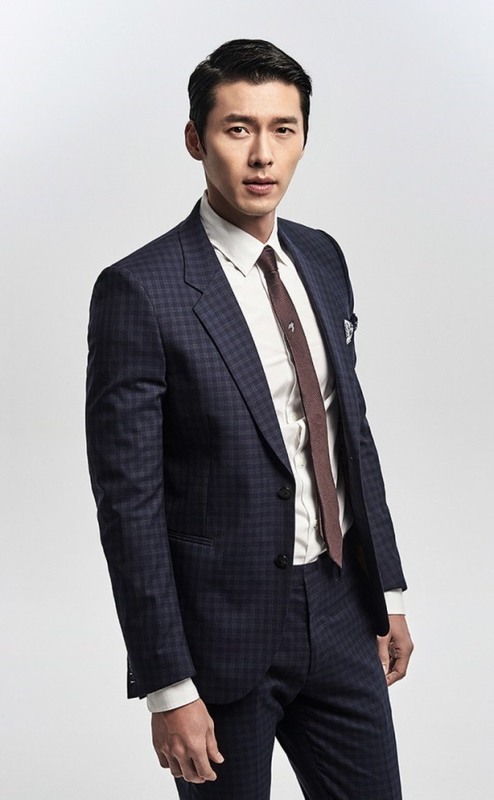 Hyun Bin will star in director Kim Sung-hoon’s upcoming movie “Changgwol,” according to the actor’s agency Tuesday. “Hyun Bin will play the male lead role Lee Chung, who saves Joseon from the Night Demon, in the upcoming blockbuster action movie,” VAST Entertainment told The Korea Herald. The actor previously starred in the action film “Confidential Assignment,” which was directed by Kim. It drew more than 7.8 million moviegoers to local theaters and topped the local box office. “Changgwol” will start filming in the second half of this year. It is slated for release in 2018.